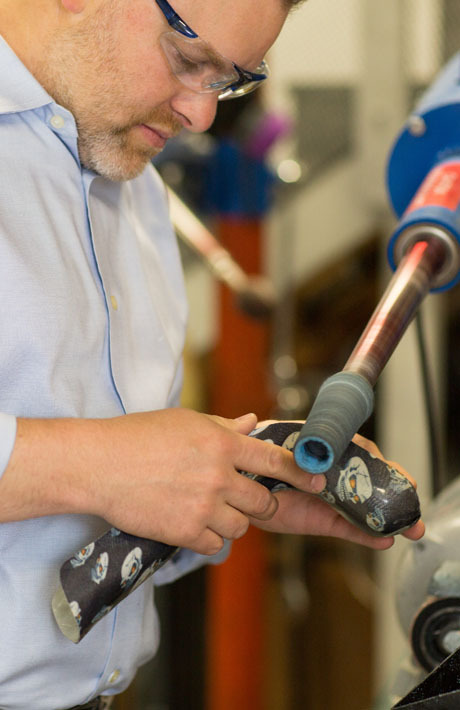 Wil Sundberg, CPO, founded Alchemy Orthotics and Prosthetics in 2007 to offer something different to Alaskans. 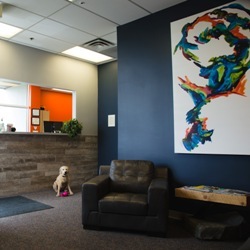 The Alchemy team now includes a full suite of staff in clinics in Fairbanks and Anchorage; staff who are experts at helping you have a truly positive experience. Alchemy’s quality and personal care established them as the leader in the state, and their continued drive to use the latest high tech methods allows them to offer the best experience to patients. Alchemy has grown to have clinics in both Anchorage and Fairbanks, to better serve the residents of the Last Frontier. Please feel free to contact us if you have any questions or would like to learn more about what sets us apart. 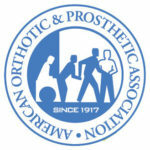 At Alchemy Orthotics & Prosthetics, the services we provide are from start to finish. We take pride in offering ongoing treatment and information to our patients that help them live life to the fullest! 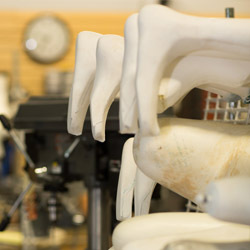 We treat many types of people with the need for Orthoses and/or Prostheses. Certified orthotists and prosthetists are health care professionals who are specifically educated and trained to manage comprehensive orthotic and/or prosthetic patient care. This includes patient assessment, formulation of a treatment plan, implementation of the treatment plan, follow-up and practice management. At Alchemy our commitment to the patient does not end when we deliver a brace or artificial leg. Nor does it begin with the first patient visit. We are dedicated to facilitating every aspect of the patient encounter, from the first telephone call to the completion of the treatment program.